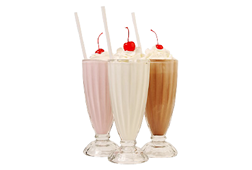 PFI has developed a full line of protein blend systems as well as single ingredient proteins. 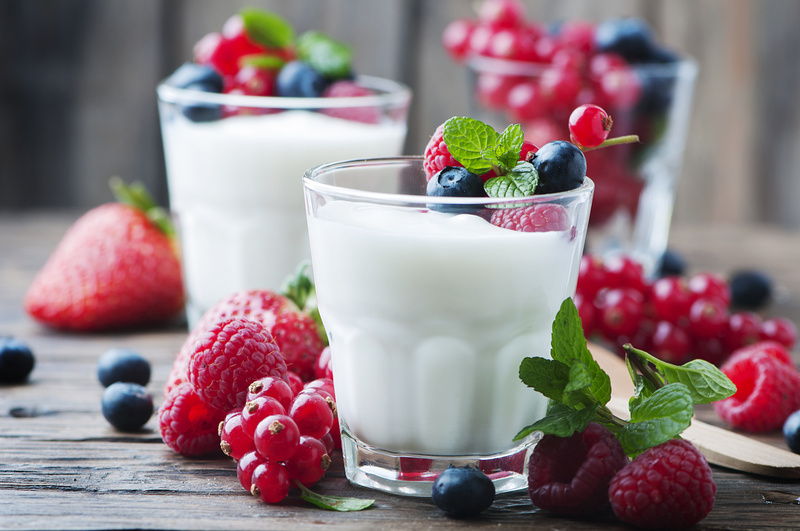 These systems range widely in protein content and are specific to many applications such as dairy, bakery, beverages, nutritional and confection. We can blend a system specific to your needs. 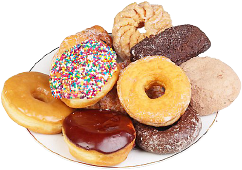 Our bakery line of products ranges from hydrocolloid blends for control of water activity to complete systems such as cakes mixes and pancake blends. We also offer special ingredient systems for gluten free applications and egg replacers, as well as special Trans fat free icing and frosting systems. PFI has a complete line of stabilizing systems and base systems for various types of beverage applications. 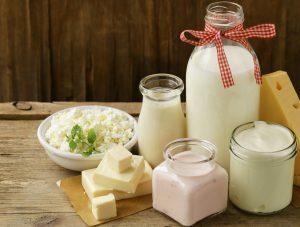 Whether it is dairy based or non dairy, we have a system for you. We are always happy to customer develop for your specific needs. We excel in many areas and frozen desserts happen to be one of them. 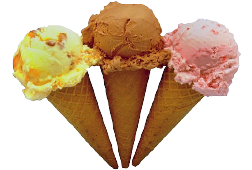 We have formulations for a vast array of frozen desserts. Soft serve, hard pack, novelties, dairy and non dairy. We can even develop the finished product for you in our Lab. Another area of our strong expertise. Culture products have had a long history of growth and evolution. We understand all aspects of cultured products and know that it is key to giving you the best system for you and your customers. Our systems can help you gain economic benefits while even improving the quality of your cultured products. Let us show you what we can do. We have added many new items that cover several areas of the food industry. 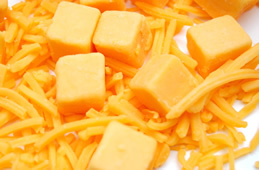 Natural shelf life extenders, anti-caking agents for the cheese industry, Nutritional blends for fiber, protein and calcium fortification are just a few. Stabilizer systems for sauces, dressings and dips. Bring us your challenges and we will work together to find the best answer.